Welcome to Sound Effects for Free! 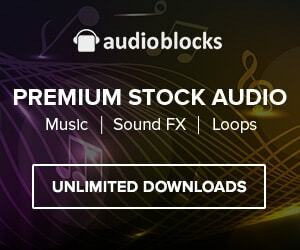 We're your headquarters for a never ending library of professional quality audio sound effects. Our free sound effects come in both .mp3 and .wav formats to fit your needs so whether you're using these free sound fx for a short film, stage presentation, class project or commercial campaign, you'll find exactly what you need at Sound Effects for Free.